The way the main electric generator supplies electric power to all machines, the same way our energy centers known as Chakras gives us energy. It is connected to our endocrine glands, and hence what food we eat. It has mental, emotional and spiritual attributes to it. 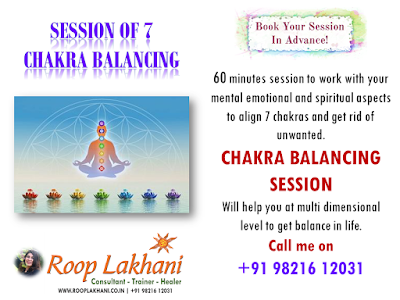 Balancing Chakra does not mean just use mantra or use any Elixir to balance it. 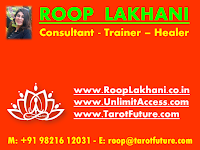 It means work with your mental emotional and spiritual aspects to align them and get rid of unwanted. When done with some experts help, it helps you at multi dimensional level to get Balance in Life. 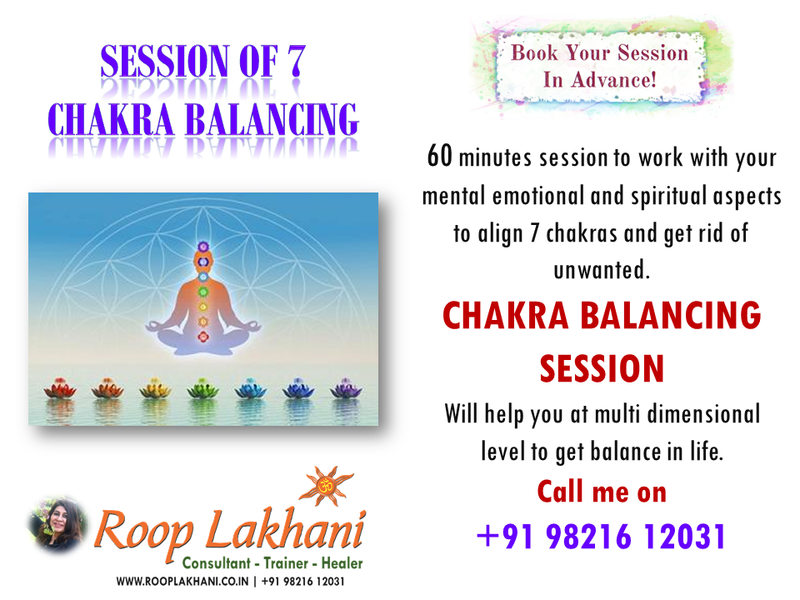 CALL ME ON 98216 12031 TO BOOK YOUR 60 MIN SESSION OF "7 CHAKRA BALANCING"